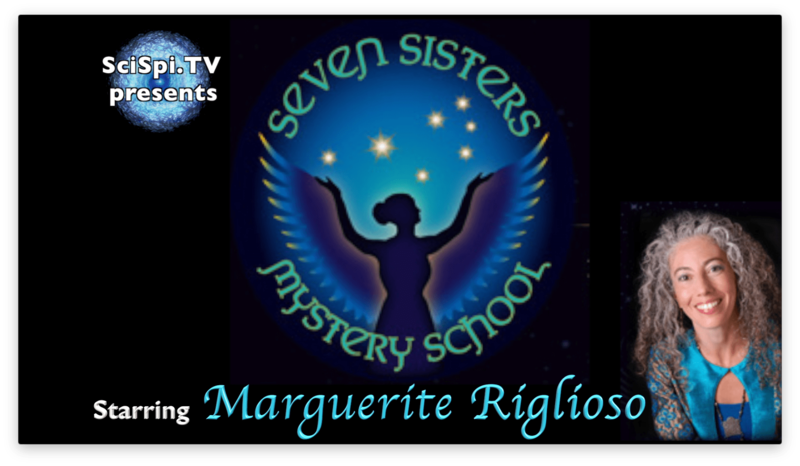 Marguerite Rigoglioso, Ph.D., is the founding director of Seven Sisters Mystery School and a scholar/practitioner of the ancient Mediterranean mystery traditions. 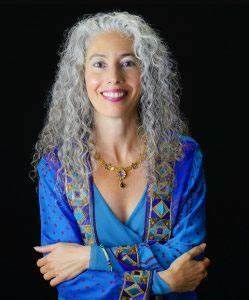 She is the author of The Cult of Divine Birth in Ancient Greece and Virgin Mother Goddesses of Antiquity, pioneering volumes emerging from her doctoral dissertation at the California Institute of Integral Studies that explore women's shamanic abilities in a (r)evolutionary new light. She teaches unique and leading-edge courses on the sacred feminine and women's spiritual leadership at the California Institute of Integral Studies, Sofia University (formerly Institute of Transpersonal Psychology), and Dominican University of California. Her research on female deities and women’s religious leadership in the ancient Mediterranean world and beyond has appeared in many anthologies and journals. She speaks at many conferences and numerous public venues around the world. Marguerite combines lifelong study of the religious history of the ancient Mediterranean world and beyond with her own spiritual growth work and intuitional skills, which have been cultivated through years of ceremonial practice as well as intensive study at the Foundation for Spiritual Development in San Rafael, CA. Marguerite is a prolific writer with a strong academic background. Her comprehensive research and passion for women's studies has led to tow remarkable books, "The Cult of Divine Birth in Ancient Greece" and "Virgin Mother Goddesses of Antiquity." In "The Cult of Divine Birth in Ancient Greece", She reveals how Greek religion is filled with strange sexual artifacts––stories of mortal women's couplings with gods, rituals like the basilinna's “marriage” to Dionysus, beliefs in the impregnating power of snakes and deities, and more. 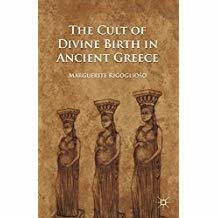 In this provocative study, Marguerite suggests these are remnants of an early Greek cult of divine birth, not unlike that of Egypt. Scouring myth, legend, and history from a female-oriented perspective, she argues that many in the highest echelons of Greek civilization believed non-ordinary conception was the only means possible of bringing forth true leaders, and that special virgin priestesshoods were dedicated to this practice. Her book adds a unique perspective to our understanding of antiquity, and has significant implications for the study of Christianity and other religions in which divine birth claims are central. 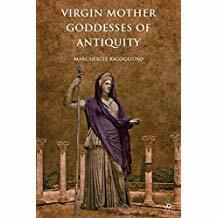 In "Virgin Mother Goddesses of Antiquity", Marguerite explains how various goddesses of the ancient Mediterranean world were once understood to be Virgin Mothers - creators who birthed the entire cosmos without need of a male consort. This is the first book to explore evidence of the original parthenogenetic power of deities such as Athena, Hera, Artemis, Gaia, Demeter, Persephone, and the Gnostic Sophia. It provides stunning feminist insights about the deeper meaning of related stories, such as the judgment of Paris, the labors of Heracles, and the exploits of the Amazons. It also roots the Thesmophoria and Eleusinian Mysteries in female parthenogenetic power, thereby providing what is at long last a coherent understanding of these mysterious rites.